This solution has 51 positive votes and 3 negative votes. Please log in to vote. Long solution, but contains everything I know that could help getting dragon souls. Contains some minor spoilers. If you want to absorb dragon souls you have to slay dragons. Dragons spawn randomly throughout the game. There are also some dragons which you encounter throughout the main story line. You also can find dragons in villages and cities, just fast travel between the smaller villages and there is a big chance you will encounter a dragon. Walk through Skyrim and eventually you hear or see a dragon, sometimes they just fly around and don't battle, and sometimes they do. Be sure to have some potions and some healing spells with you, because they can be pretty powerful depending on difficulty, hit him with a bow when he hovers above the ground and hit him with melee weapons or spells on the ground (the Dragonrend shout from the main story line will help you keeping the dragon on the ground). After you've slayed a dragon, you absorb his soul, it seems like this is glitched sometimes. There is a chance you won't get a dragon soul, this bug has been patched in update 1.2, so be sure to update your game. After you complete the main story, the dragons keep spawning, so don't worry about that. You can also just spend your souls on shouts, without it negatively affecting the achievement. If you walk near, you see the wall marked on your 'radar' on top of your screen, it looks a bit like a dragon head or a small tower like icon. You can see how much dragon souls you have collected by going to menu, scroll to the magic tab and there it should be somewhere between the stats. Just battle every dragon you see and you will get this achievement with time. Be sure to collect their scales and bones for money and armor (100 smithing needed), careful though, they are very heavy weight. You can ask one of the Graybeards (the one that talks to you, Arngeir) if he knows a location of a word wall, he will mark a dungeon or shrine for you on the map. If he marks a shrine you can go there and there will probably be a dragon. 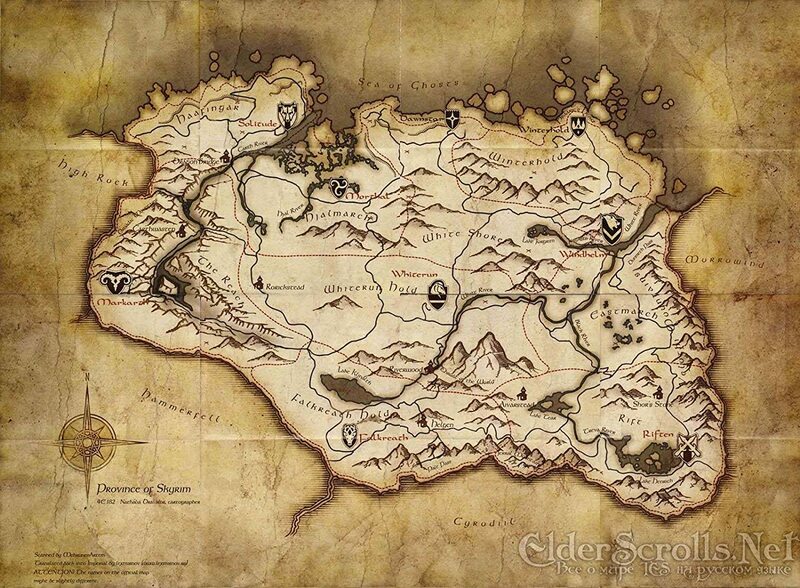 An easy one to find is by going to Riften, keep walking south and eventually it will appear on your map, it's on a mountain, on the border of Cyrodill. Then you know what the symbol looks like and you can fast travel between locations to check if the dragon respawned.